Its time to celebrate with family and friends and share the fantastic news. Engagement parties are the best way to do it! 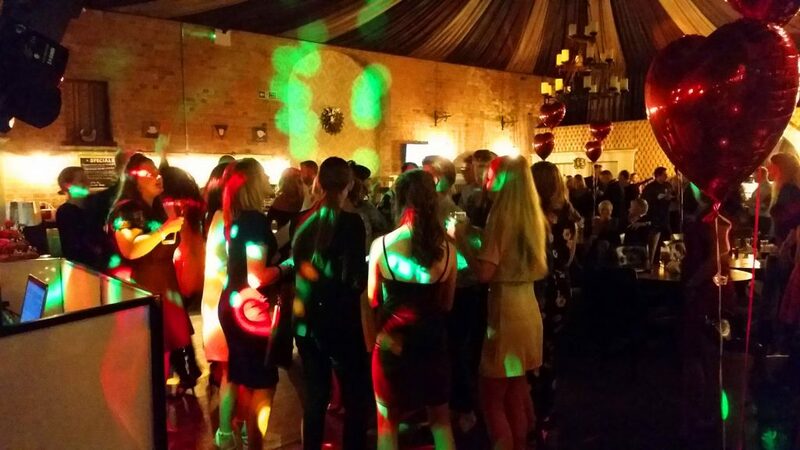 Everyone loves a celebration, so find a warm and welcoming venue with great food and drink. Add in entertainment from an interactive DJ and you have the recipe for a great night. As Professional DJ’s (My wife and I) have the technical skill and experience to get your family and friends up and dancing! And for those that just want to chat and catch up, Rest assured they can do so without having to shout over the music. We moderate the volume of music according to the room size, mood of the dance floor and number of guests. Did you know that hosting an engagement party is a valuable learning curve ahead of Marriage / Civil Ceremony? You can learn what works well and perhaps what doesn’t work so well. Then incorporate this into your planning for the special day. For some couples we have DJ’d the engagement party and the subsequent celebrations that follow Marriage / Civil Ceremony. 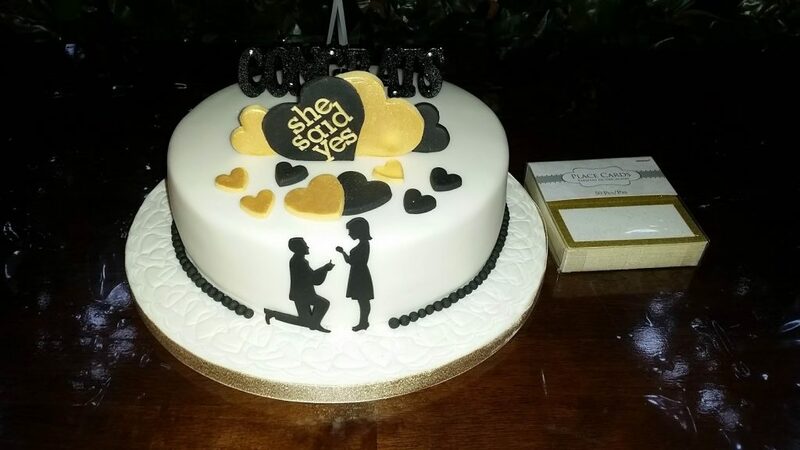 Couples found the engagement party useful when arranging seating plans, food and even music… taking what worked well from the engagement party and learning from things that needed tweaking, Making the big day perfect. 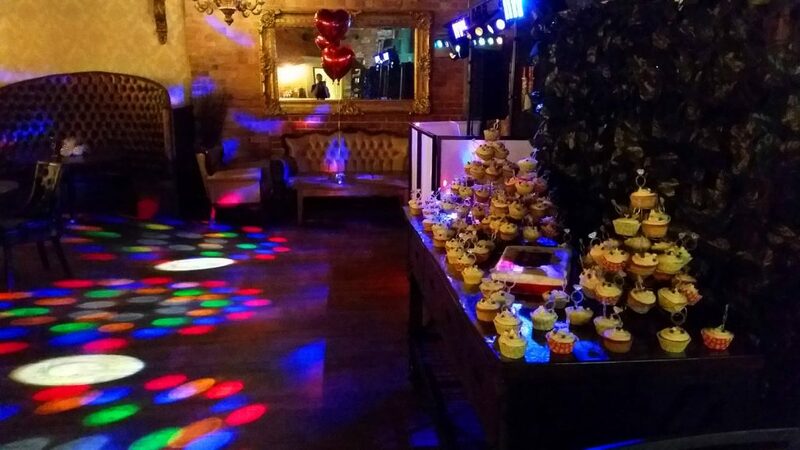 Book your engagement party celebration with us today!